Before I get into anything, I’m just going to put this out there. This gentlemen is by far the best shaver I am yet to try yet. 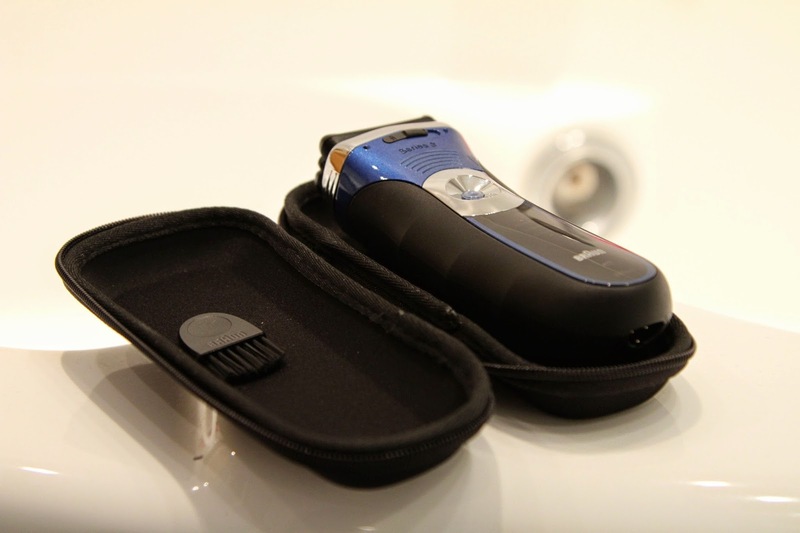 The Braun 3 Series is yet another amazing Braun shaver, but with everything the rest have in one. Literally everything you need comes with this little trooper. So lets start off with how it looks. I think you don’t need me to tell you this one the design is just beautiful. 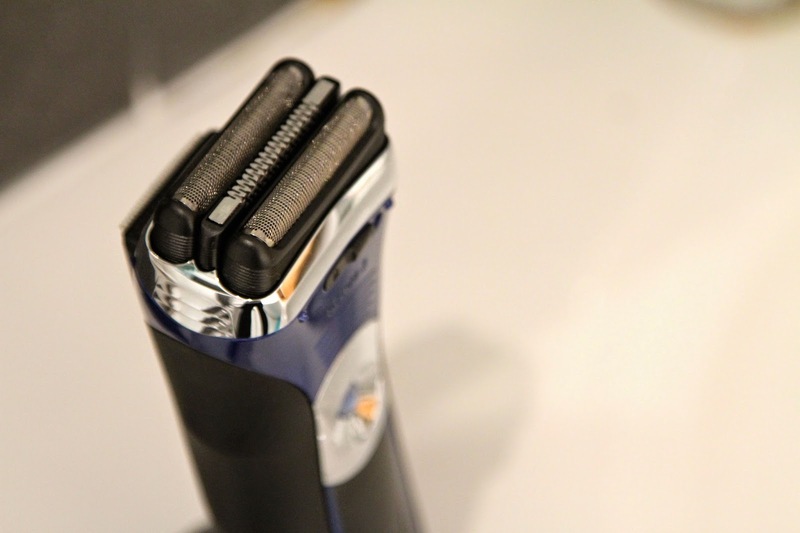 The ergonomic design makes the shaver fit perfect in your hand with a comfortable grip and hold. Not only is it extremly visually pleasing, but it has hidden features that make shaving a whole new experience. Using Brauns latest SensoFoil technology, the foil shaver is engineered to get the closest shave with the least irritation. It combines this with its Triple Action Free Float System that moves along the contour of your face with ease. This can also be locked to get an even shave on flatter parts of your face. Enough with the technical bits what else can this do? Well as expected, it can be used with shaving gels or creams which is a must have for me. My skin can get really irritated from dry shaving either that be with an electric shaver or blade, but this takes all irritation away. And I mean, all irritation. 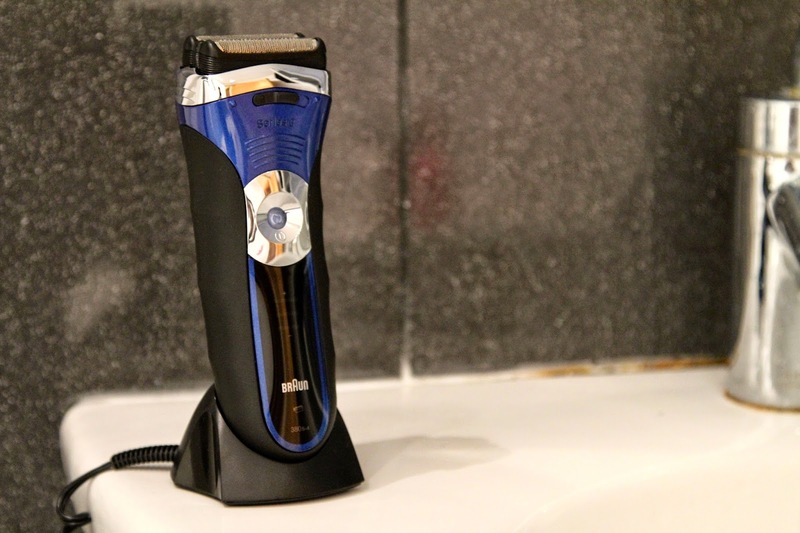 If you’re one for sensitive skin this is the shaver for you. For you men who like to style their beard/stubble then there is also a traditional precision trimmer on the back. Not only does it make it incredibly easy to use by allowing you to use it wet or dry, it comes with a charging dock, travel case and its standard cleaning brush. I also noticed this shaver has a longer battery life than others I’ve tried. I’ve being using this for a few weeks now and still no need to charge. Lastly, another thing I noticed was how incredibly soft my skin felt after using this. It took me a while to think why this was until… the penny dropped, and I realised it was due to the precise cut it gave to my skin. My facial hair was basically none existent leaving me with that sophisticated, ready for an interview, prep look. The perfect Christmas present for the man in the house and at only £65, you cant fault that!